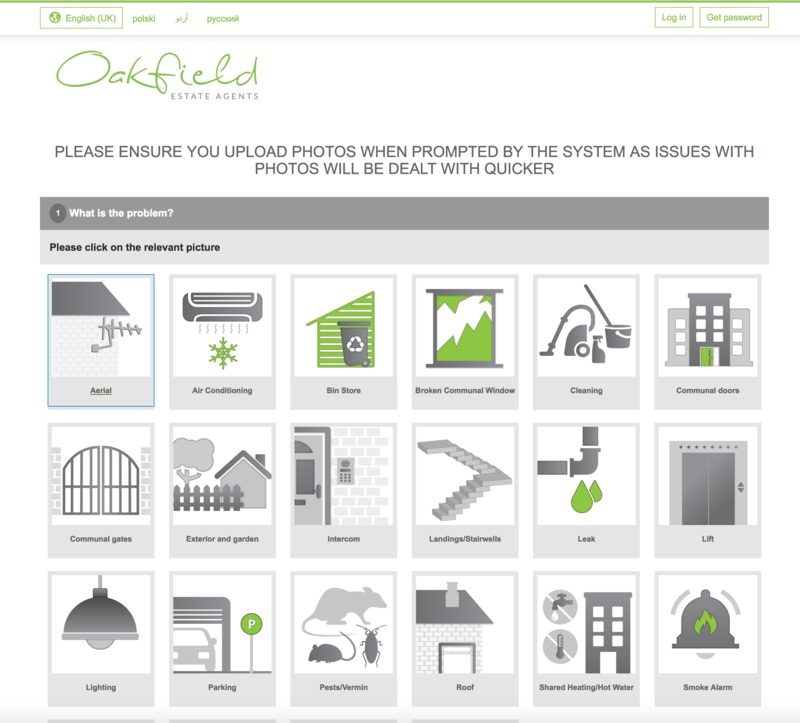 Oakfield Estate Agents’ block management department is run by team of experienced property managers dedicated to all aspects of the day-to-day management of their portfolio of blocks across Kent and Sussex, ranging from two to 70 units. We spoke to Samantha Hensher, Oakfield’s Financial Director, to find out why they chose Fixflo Block and how it has benefited their business. Oakfield is an independent business which offers, among other things, residential lettings and block management services. One of the issues we were having before beginning to use Fixflo with our block management operation was a lack of records for repairs jobs being reported. 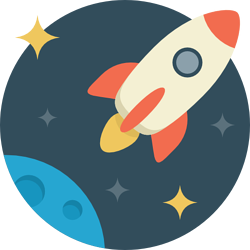 This meant that we weren’t able to track the progress of each job, and it was something that we needed to change quickly. Additionally, we were spending a lot of time on the phone, which was eating into the time we had to do other parts of our job. "We’ve now been able to significantly reduce the amount of reactive repair reports coming in via telephone, which always took a long time to deal with." We heard about Fixflo Block at an industry conference and, after doing some research, it was clear that the repairs and maintenance system would add a great deal of convenience as far as our daily work was concerned. The idea of easy access for leaseholders reporting problems was also an attractive one. The set-up process was extremely simple, and it wasn’t long at all before all six team members using Fixflo Block were able to fully understand and begin using it to help our customers. We’ve now been able to significantly reduce the amount of reactive repair reports coming in via telephone, which always took a long time to deal with. This allows us to devote more time to handling other tasks. Additionally, the feature that Fixflo Block offers in terms of allowing occupiers to attach photos to the report has made our jobs much easier when deciding how to handle a repair task.